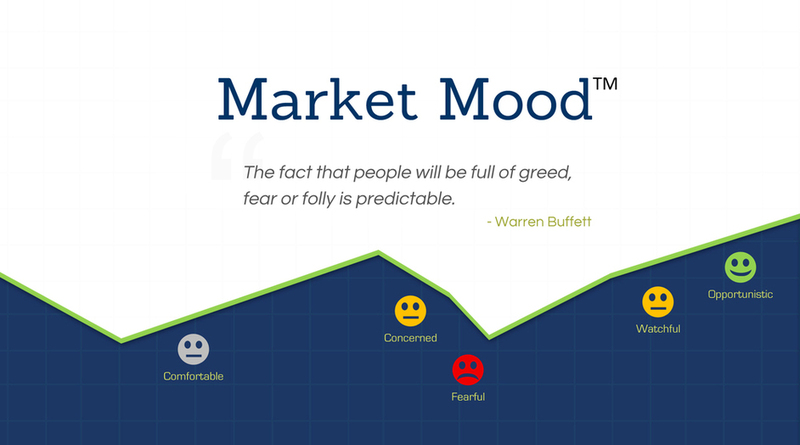 Market MoodTM: a real-time behavioral finance measurement of a client’s reaction. For the first time, advisors can predict the Market Mood of clients in real-time as the market changes. Market Mood puts customized communication keys at advisor’s fingertips to be more proactive in taking action and managing clients’ behaviors.